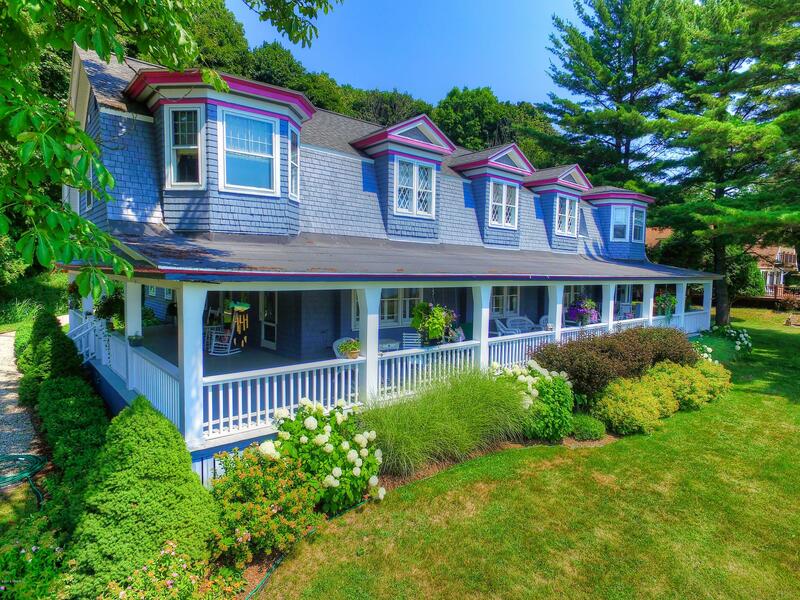 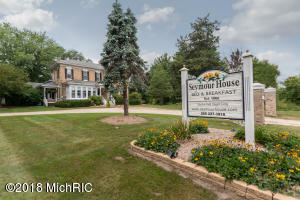 Looking for a Bed & Breakfast for sale? 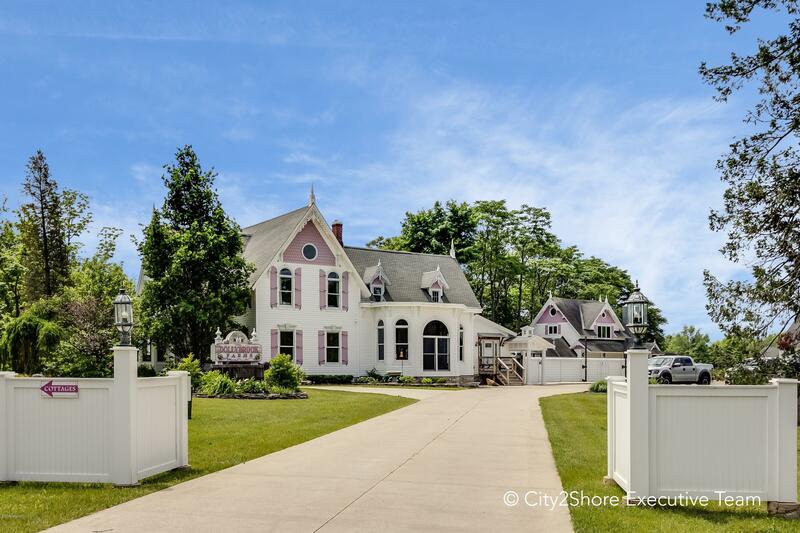 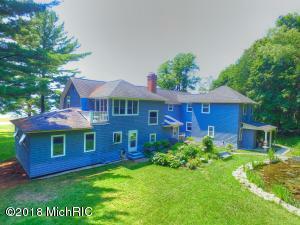 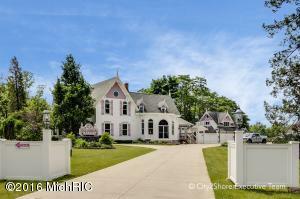 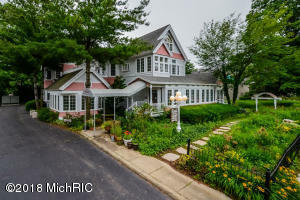 Listings for Michigan Bed & Breakfast, B&B, and inn properties over $750,000 for sale displayed below. 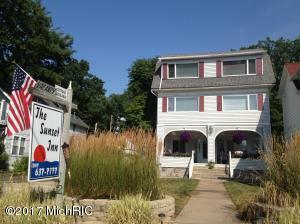 Listing Office: City2Shore Real Estate Inc. 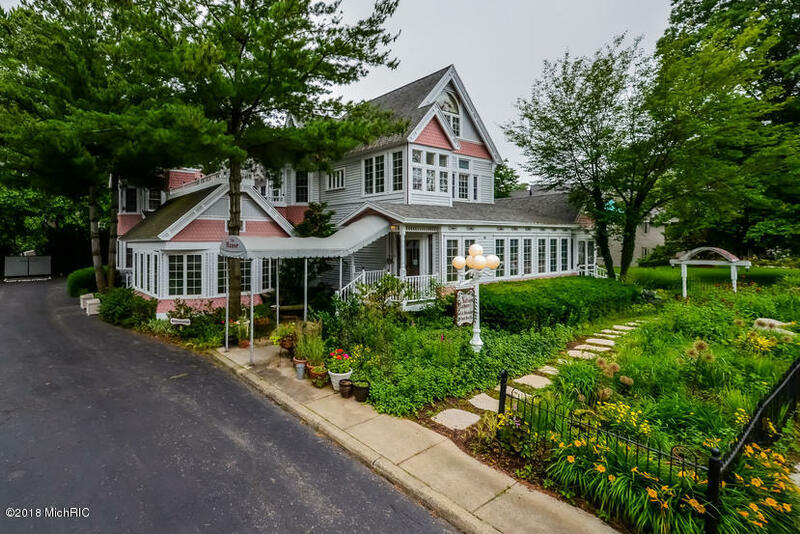 Listing Office: The Inn Broker, Inc.
Join Bed & Breakfast owners across Michigan receiving the monthly Michigan Bed & Breakfast newsletter. 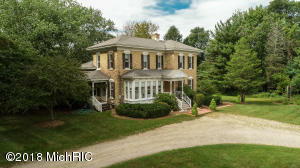 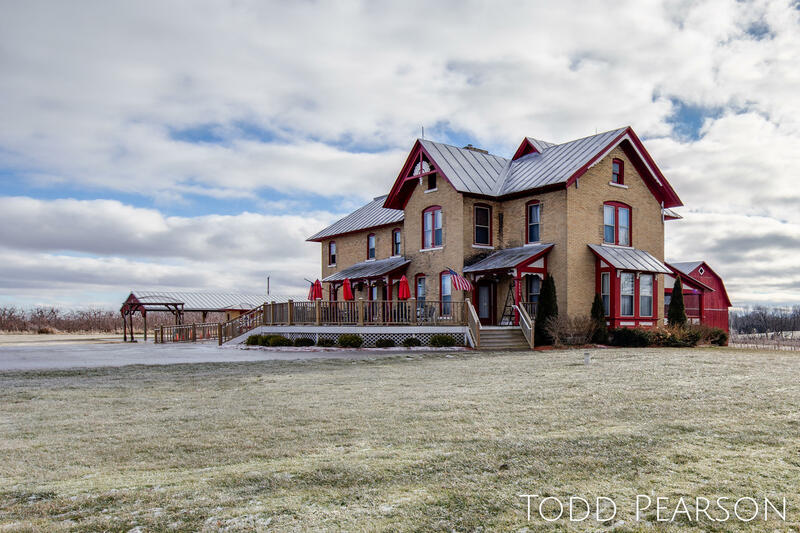 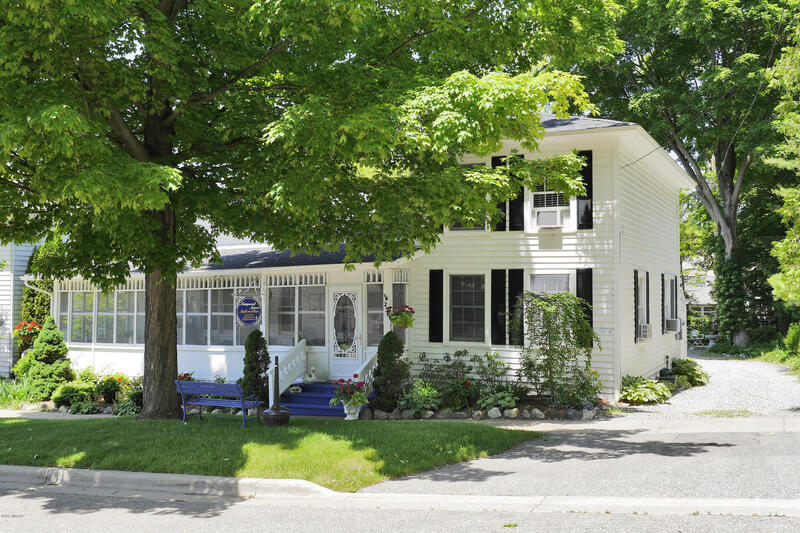 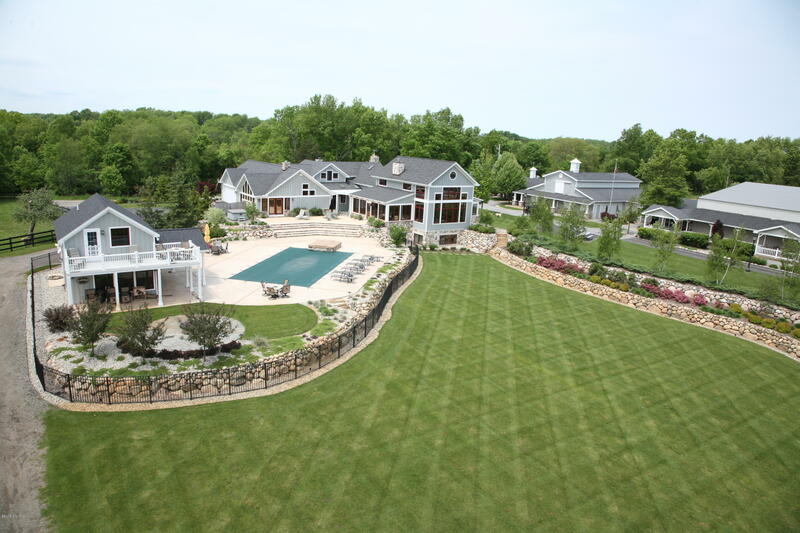 Would you like to see your Michigan B & B property featured here? 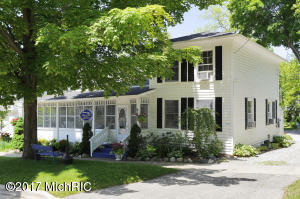 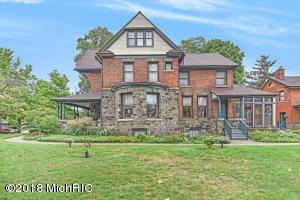 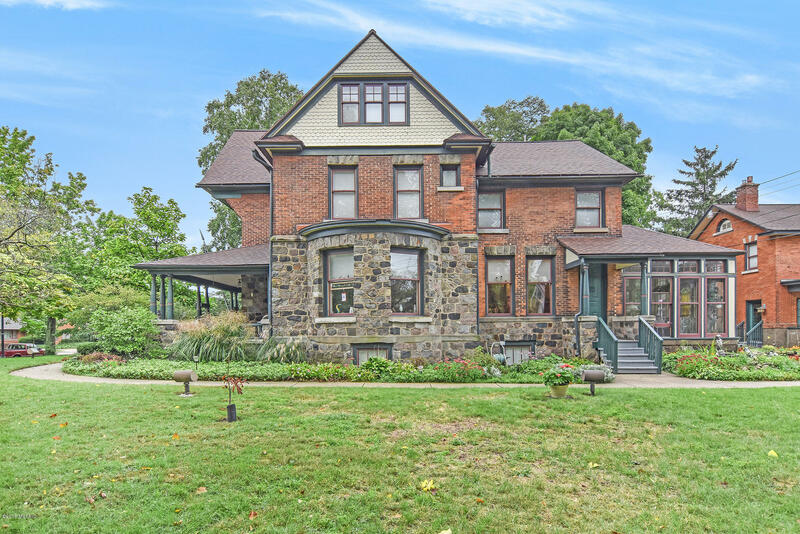 MichiganBedAndBreakfastForSale.com consistently ranks at the very top of the search engine for phrases like “Michigan B & B for sale”, “Michigan bed & breakfast properties” and “Michigan inns for sale”, and can help expose your property to more interested buyers. MichiganBedAndBreakfastForSale.com is wholly owned by Lifestyle Property Network, LLC. 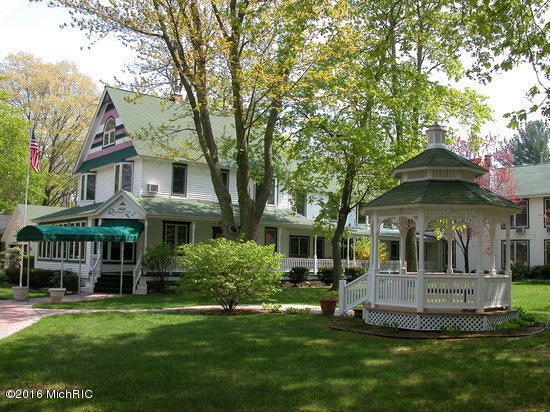 Dream of owning a B & B? Sign up for our once-a-month newsletter for updates and the latest Michigan Bed & Breakfast properties.